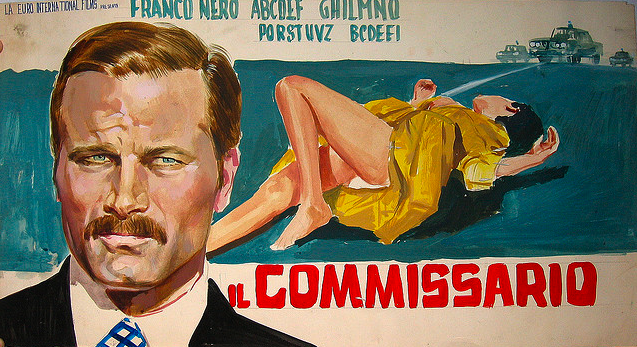 Which brings me to an Italian poster artist named MOS. In the past, I’ve wrongly identified him as Antonio Mos — but yesterday, the late artist’s lovely daughter, Valerie, contacted me to make the correction. 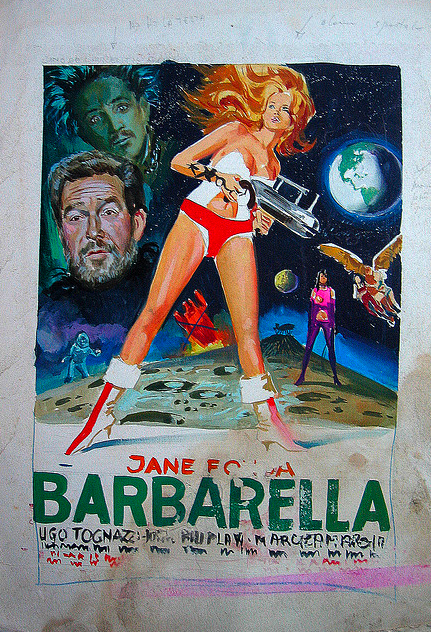 Yes, her father did sign many of his posters from the 1960s and early 1970s as “MOS”; however, his real name is Mario De Berardinis — and you can read his updated bio on Wiki or, better yet, go to Valerie’s wonderful collection of her father’s original paintings of his film work on Flickr. Trust me, it’s amazing stuff. Your eyes will thank you! 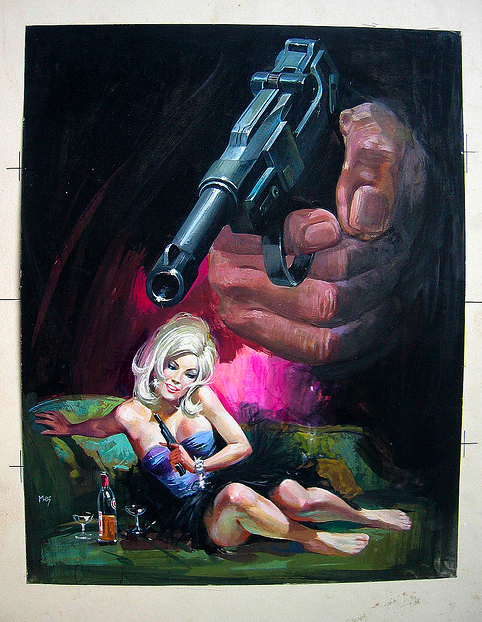 This entry was posted in 1960s posters, 1970s posters, Artists & Illustrators, Italian movie posters, Thriller movie posters and tagged almos mos, italian movie poster artist, mario de berardinis, MOS by russ. Bookmark the permalink.